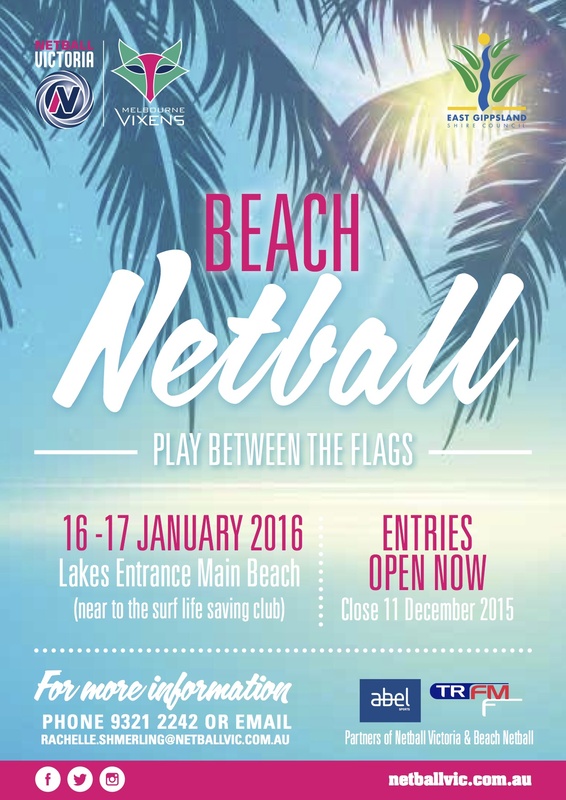 Victoria will have a new style of netball to play over the summer periods with the inaugural ‘Beach Netball’ competition set to take place at Lakes Entrance on Saturday 16 and Sunday 17 January 2016. 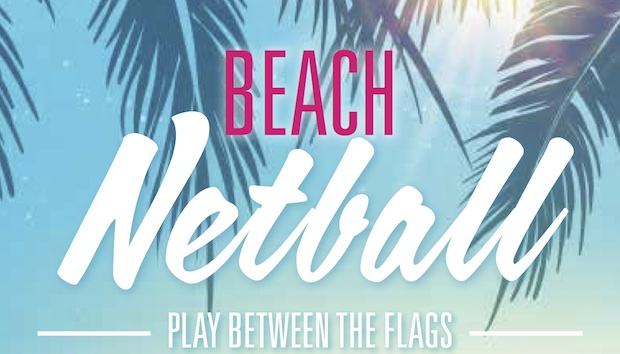 Beach netball is an extension to the traditional game of netball, with the same rules and regulations, the exception being that participants aren’t required to wear shoes and the game is played on a half-court marked out in the sand. Abel Sports are proud equipment providers to Netball Victoria and Beach Netball. For more information, go to www.abelsports.com.au or call 1300 193714 today.